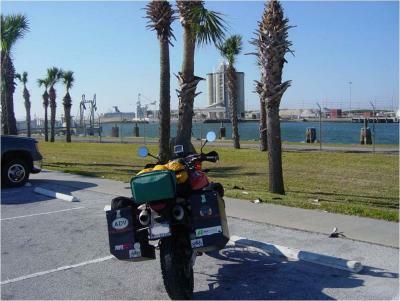 Local rider and AltRider friend Rene Sims recently took a two week long trip from Washington State down to Florida for Daytona Bike Week. She came by our office a few days ago to share her story with all of us. The trip was planned with a few things in mind: get down to California, go visit Mom in Yuma for a few days, and then make it to Daytona in time for Bike Week. Oh, and stop at a few breweries along the way. Rene managed to do all those things, but her adventure turned into something completely unexpected. 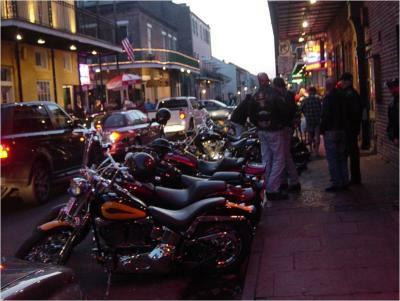 Every day, she enjoyed the ride, took a few pictures, and stopped somewhere to sample an IPA and eat. Riding past Mt. 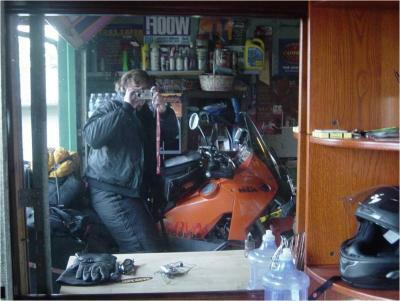 Shasta, answering questions about her KTM, and meeting new people were all things Rene had anticipated. She even took a few day trips into Mexico with family. 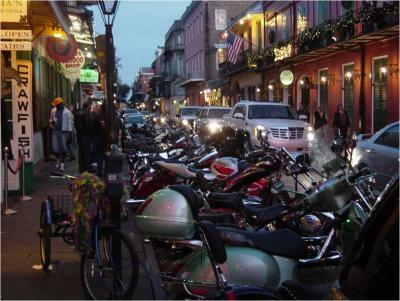 It was in New Orleans the plan began to change. Pelting rain flooded the roads, and getting to her hotel, Rene had to cross a high, arching bridge across the river. The day that had started out so sunny ended with a drenched and tired Rene. She spent the next day in her hotel room, watching the rain create lakes and streams in the parking lot, but on the third day mustered the resolve to head out to Daytona. After a full day watching the races, Rene headed to a tiki bar across from her hotel, where she met some mechanics from the local motorcycle repair school. It was a good thing she did. When she showed up the next morning at the Motorcycle Mechanics Institute, she got the tour… and an offer. “The director said there were no openings for the next session, but that if I was interested he’d make space,” Rene said. She signed the paperwork and made it official. 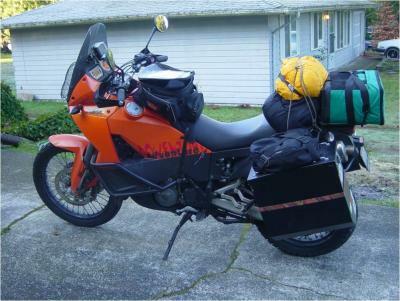 The packed KTM ended up heading to a storage unit, and Rene bought a plane ticket home to wrap up her life in Washington. Now, she’s heading back for the 17 month course. We’ll miss her, but we wish Rene the best of luck!